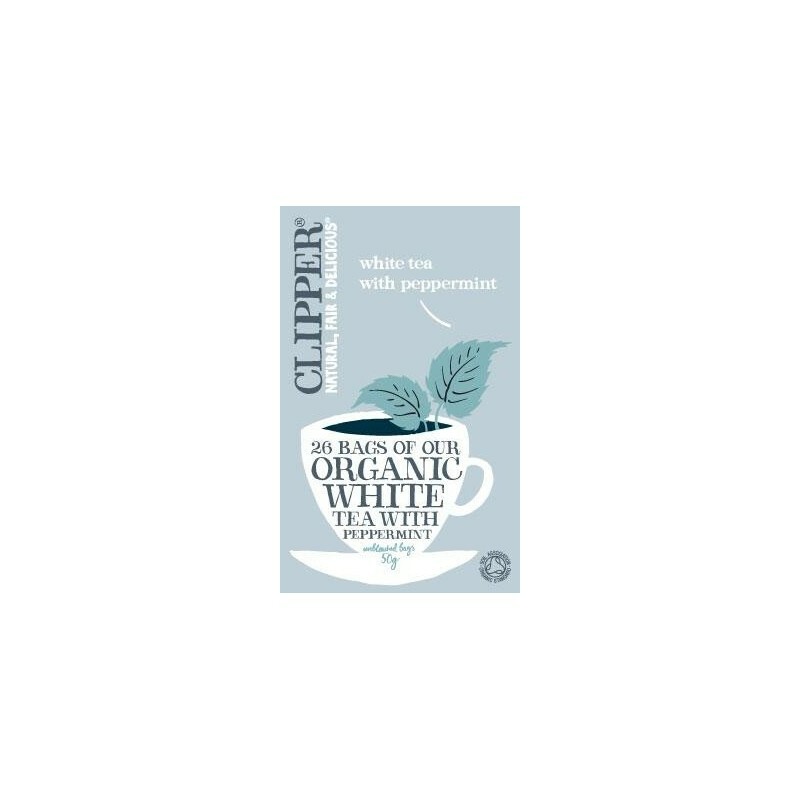 This superb organic white tea with a fresh natural peppermint flavour is a natural source of antioxidants. 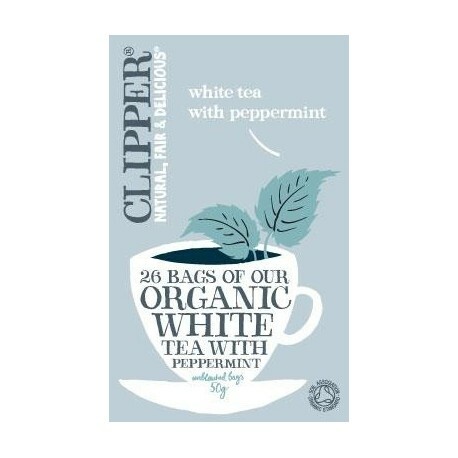 Ingredients: *White tea, *Peppermint (5%), natural peppermint flavour. *Organically grown ingredient.